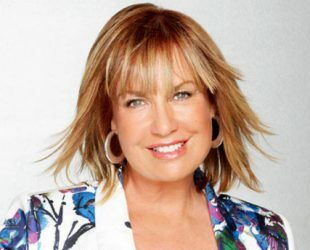 Tracy Grimshaw was born on 03 January 1960i Is an Australian TV presenter and Journalist. She is currently A Current Affair & cohost of Today. She is Australia’s very popular and recognisable face. Family: Tracy Grimshaw is a native of Melbourne / Australia. Trivia: She is very active on Twitter, due to her Twitter channel, She is an animal lover and often shares animal pictures via her Twitter channel.